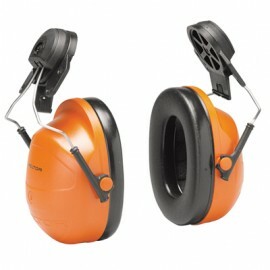 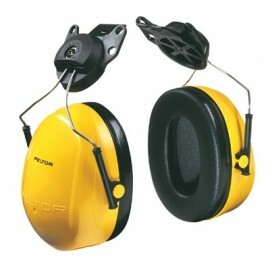 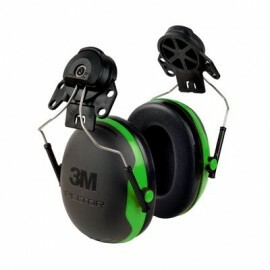 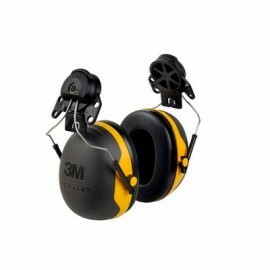 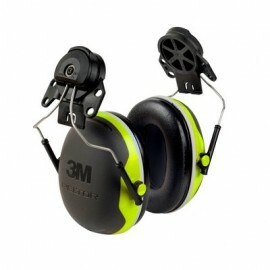 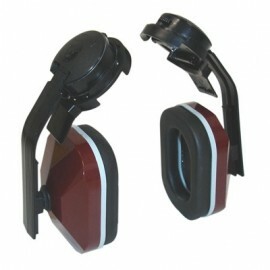 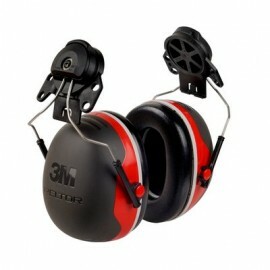 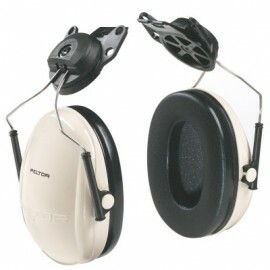 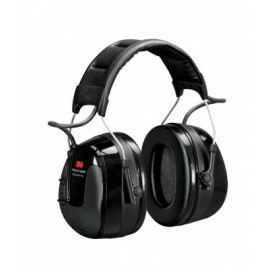 Industrial worksites call for hearing protection that can keep up with noise variations on a second’s notice. 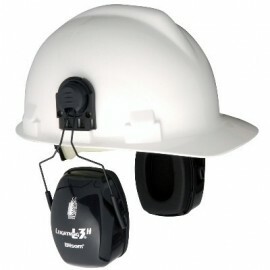 Our selection of cap mounted hard hat earmuffs are designed to make transitioning between fluctuating sound levels seamless and safe. 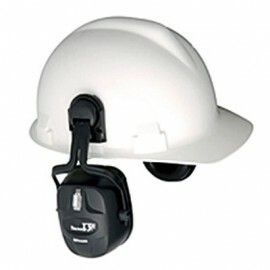 Secure clip-on earmuff attachments let you modify your existing standard hard hat to noisy environments without adding bulk or weight. 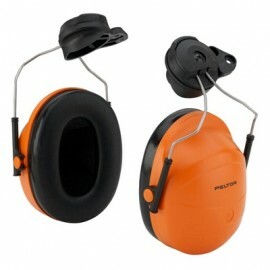 Full-coverage ear cups block out harmful distractions in high-volume atmospheres. 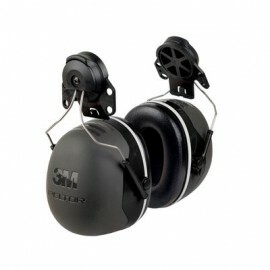 Depending on your needs, simply tuck the muffs up when not in use or unhinge them completely. 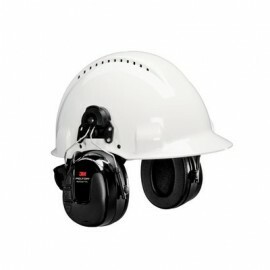 Either way you can quickly change your gear while keeping safety a constant with these hard hat earmuffs and cap mounted hearing and ear protection products.